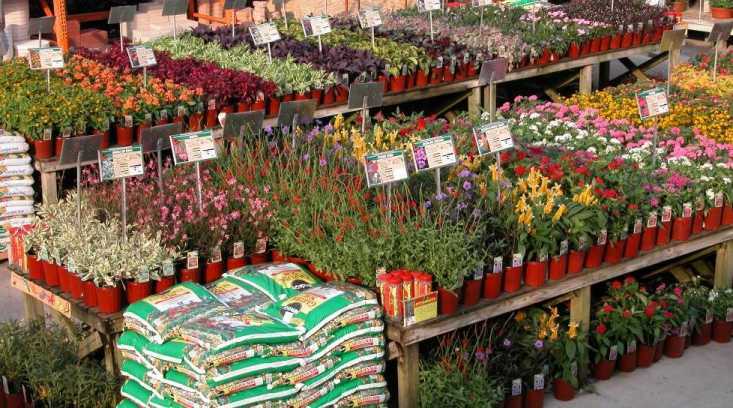 Graziano Gardens, Landscaping & Florist is a full service garden center. Open year round we feature everything you’ll need to make the most of your gardens and home landscape – plus the expert advice to help you keep things green and growing! We are a garden center that can supply your every need; whether for a bright annual plant to give you color all summer long, a perennial for returning seasonal color or a flowering or evergreen shrub or tree to give your foundation some pizzazz or create a focal point. We receive shipments from local growers and from across the country to create a diverse nursery stock. We are happy to try to locate that special plant for you too if we don’t carry it at the nursery. Our garden center associates are happy to answer any individual plant, plant care or landscaping questions or just give some advice, just ask and we’re happy to help.